See breathtaking & historic landmarks before an exciting splashdown into beautiful Biscayne Bay. Get on board to a highly entertaining experience, complete with fascinating & historic sights, trivia, music & plenty of fun facts. 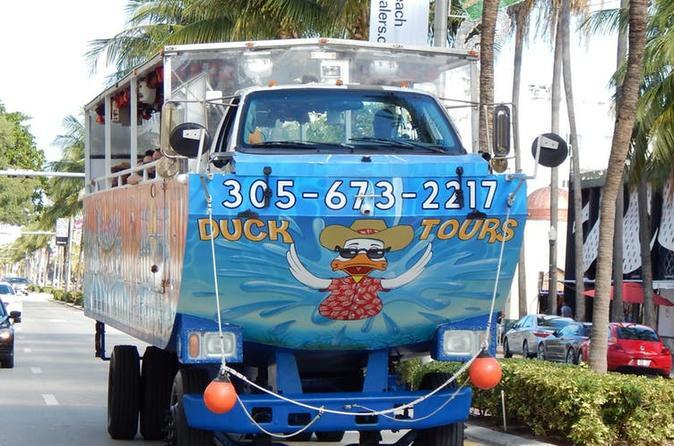 This 90-minute fully narrated amphibious show is sure to be the highlight of your stay in Miami!